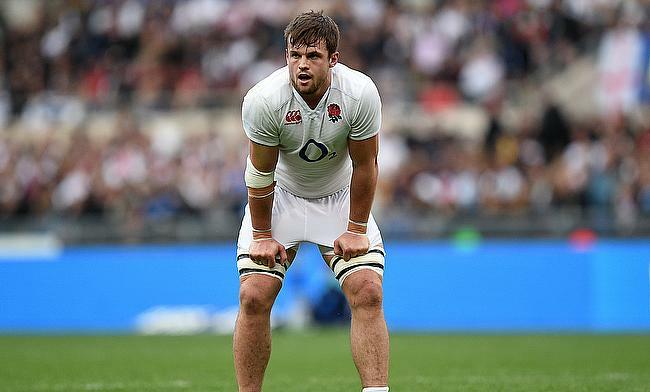 England have been dealt an injury blow ahead of the Six Nations opening clash against Ireland in Dublin with Jack Clifford ruled out of the encounter following a head injury. The 25-year-old suffered the blow while training during England's camp in Portugal and has now returned home according to England defence coach John Mitchell. "Jack took a knock to the head so what we've decided to do is to manage him," said Mitchell. "It's not an HIA (head injury assessment) outcome but it's more important to manage him, so he's returned home early as he won't be able to get through most of the work remaining." Owen Farrell expressed confidence of returning in time for the first Test against Joe Schmidt's side after making sufficient progress from a thumb surgery but there are fitness concerns surrounding Brad Shields and Joe Cokanasiga who have sustained a side and knee injuries respectively. The duo will have time until Wednesday to prove his fitness before Eddie Jones names the matchday squad on Thursday. "Our main session is on Wednesday. We'll be in a better position by then to know exactly where we'll be at with individuals," Mitchell said.